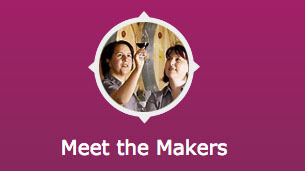 Our Meet the Winemakers tour gets you exclusive behind the scenes access to local winemakers: Kathleen Quealy from Quealy Winemakers, Michael Kyberd from Tucks Ridge and Judy Gifford from Darling Park. 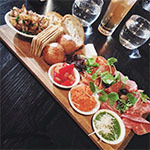 Enjoy a creatively planned day out meeting actual winemakers, sampling exceptional wines and enjoying great food on the Mornington Peninsula. 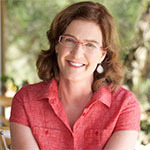 Kathleen Quealy is the Peninsula’s most well known winemaker. Starting T Gallant and building up for sale to Fosters, she was the first person to plant Pinot Gris/Grigio in Australia and was referred to by James Halliday as “The Queen of Pinot Grigio. 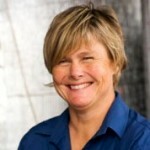 She is also a master of Pinot Noir, Muscat and the recently introduced Friulano. Michael is on of the most respected winemakers on the Peninsula, lending his hand to many of the top labels in the region. 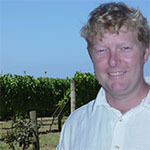 Starting as head winemaker at Red Hill Estate for 14 vintages until 2004. During this time he also took over the reigns at Tucks Ridge, which became his true passion. 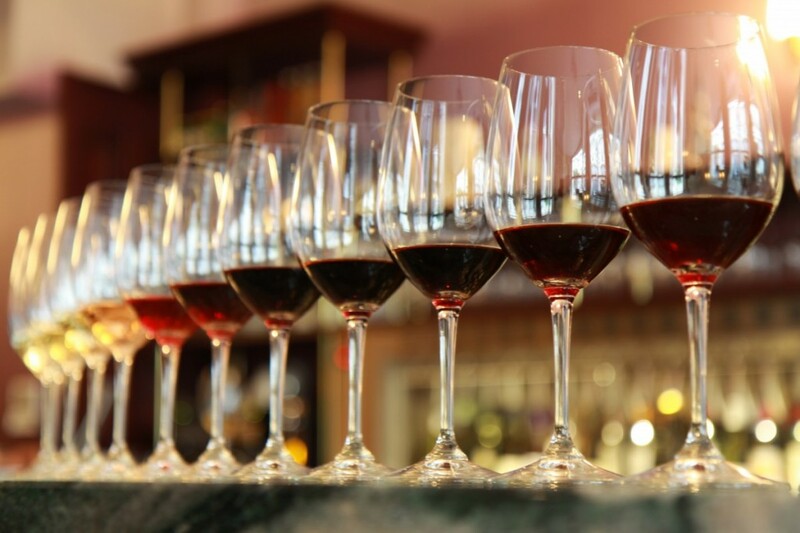 He developed a range of single vineyard wines that have had the critics raving ever since, including the highest rated Pinot Noir in James Halliday’s Wine Companion for 3 years straight for his Buckle. 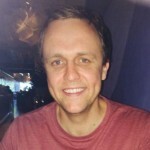 Michael is personable, interesting and passionate and by his own admission “loves to talk”. We will have a special private tasting room at Tuck’s Ridge on-site residence. 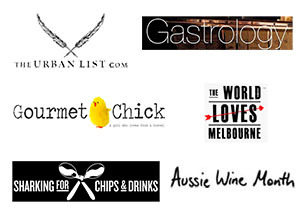 Enjoy a gourmet 2 course lunch at the amazing converted shed. There is also an Enomatic wine machine here allowing tastings of some of the regions best small production wines in including Dexter and Prancing Horse. Judy will conduct her tasting in the working winery for a bona fide experience, her humour and sharp wit will be on full show. This is a unique & special day out that you won't find anywhere else. Groups sizes limited to 11 for that really personal experience.